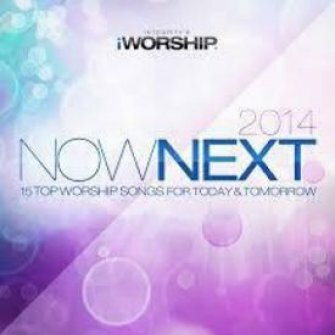 This annual collection features the most popular songs being sung in the Church NOW plus songs that are destined to be the NEXT powerful wave of worship anthems. Today's most respected worship leaders as well as the songs and voices of tomorrow will be included in making this a must-have collection for worship consumers and church leaders. This annual collection features the most popular songs being sung in the Church NOW plus songs that are destined to be the NEXT powerful wave of worship anthems. Today's most respected worship leaders as well as the songs and voices of tomorrow will be included in making this a must-have collection for worship consumers and church leaders.